We at Stallworth Charter School are committed to the academic achievement of our students. Our curriculum addresses the academic, social, and emotional needs of the whole child. Our students graduate well-prepared for success in high school and beyond. The Common Core State Standards (CCSS) are an updated set of academic standards that have been developed with the intention of unifying learning expectations for students across all states. Common Core State Standards bring strong advantages to students in the United States. These standards define kindergarten through twelfth grade learning that will ensure that students are well prepared for postsecondary education and career. 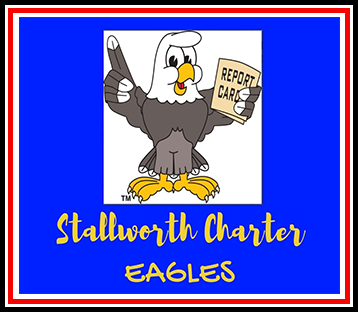 Learn more about Stallworth Charter's educational standards and assessments.